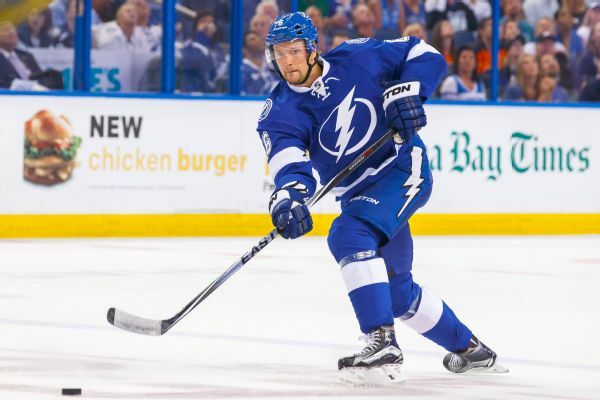 Stralman (lower body) will miss Game 4 versus the Blue Jackets. 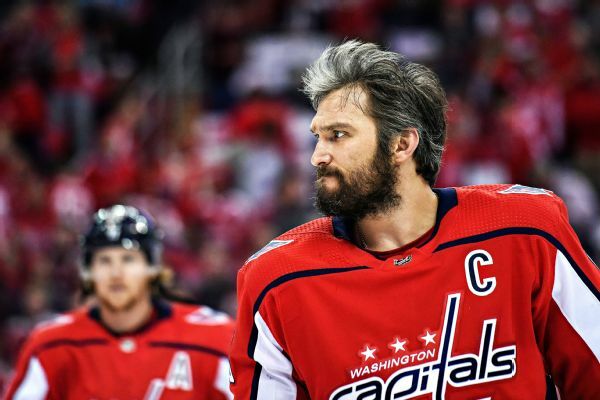 With one game separating him from his first Stanley Cup Final appearance, Capitals captain Alex Ovechkin said Wednesday's Game 7 is the biggest game of his life. 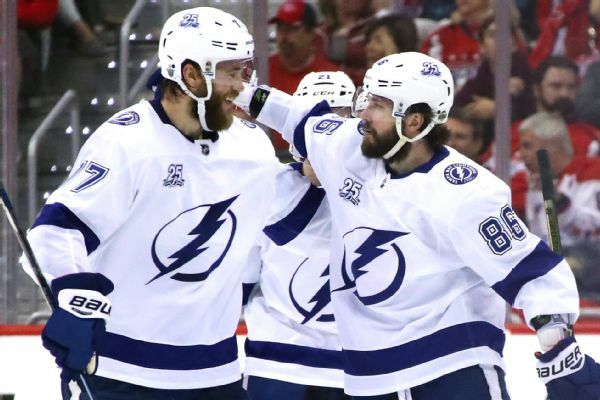 After dropping two games at home, the Lightning corrected course and took down the Capitals for a crucial Game 3 win in the Eastern Conference finals. 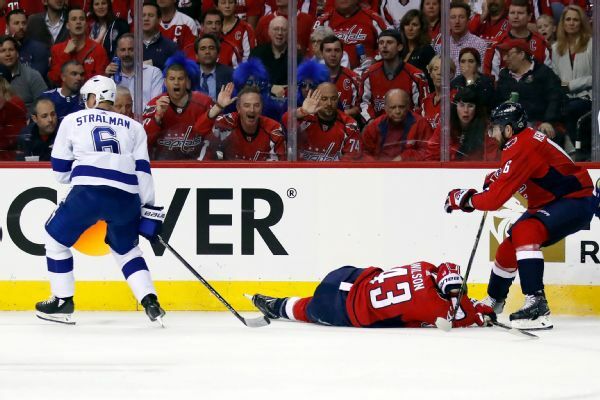 Capitals forward Tom Wilson said the league needs to review the hard hit delivered by Lightning defenseman Anton Stralman that forced Wilson to briefly exit Tuesday night's game. Big Question: Will you still go to the Olympics? The players are clearly ticked off about not being able to represent their countries at the Winter Olympics in South Korea in 2018. Will they still go? We asked, they told. 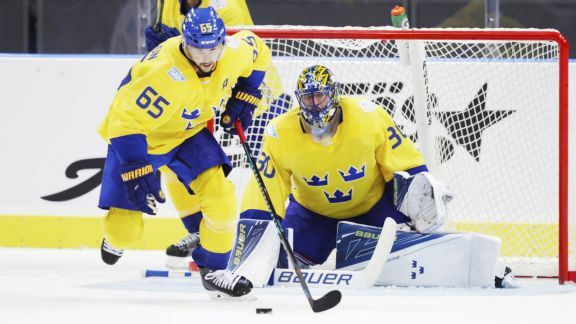 Tomas Tatar scored his second goal 3:43 into overtime to give Team Europe a 3-2 victory over Sweden on Sunday in the World Cup of Hockey semifinals. 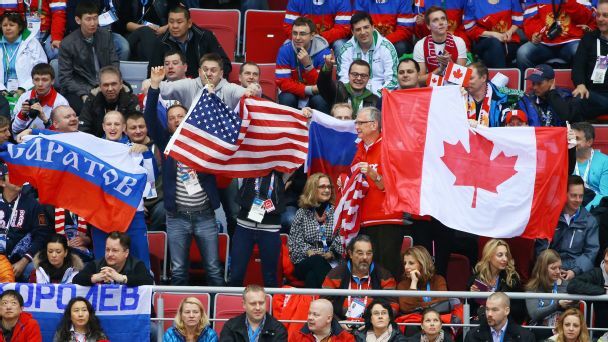 The matinee World Cup of Hockey matchup between Sweden and North America didn't disappoint. The Swedes advanced to the semis, while the 23-and-under crew's 4-3 OT win kept them in contention. 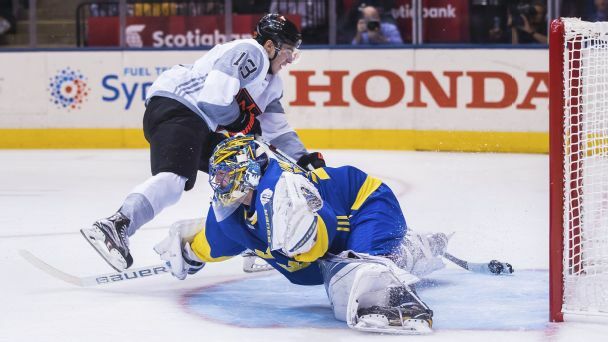 Team Sweden is talented and confident -- and it has the best overall defense corps in the tournament. 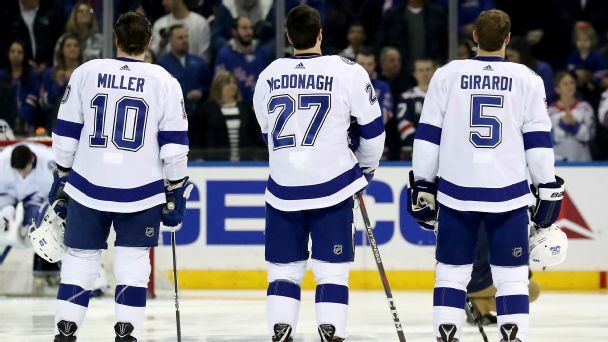 But to win big at the World Cup, the Swedes will have to think small. 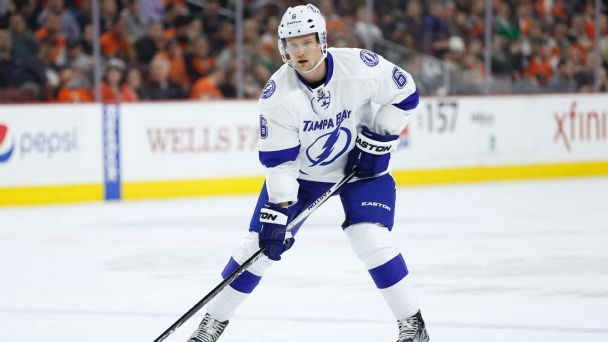 Lightning D Anton Stralman chats with Joe McDonald about the development of Team Sweden teammate Erik Karlsson, the intensity of their rivalry with Team Finland and his continued rehab from a broken leg last season. Anton Stralman of Team Sweden said he's feeling better after spending the offseason rehabbing and strengthening his broken left leg.